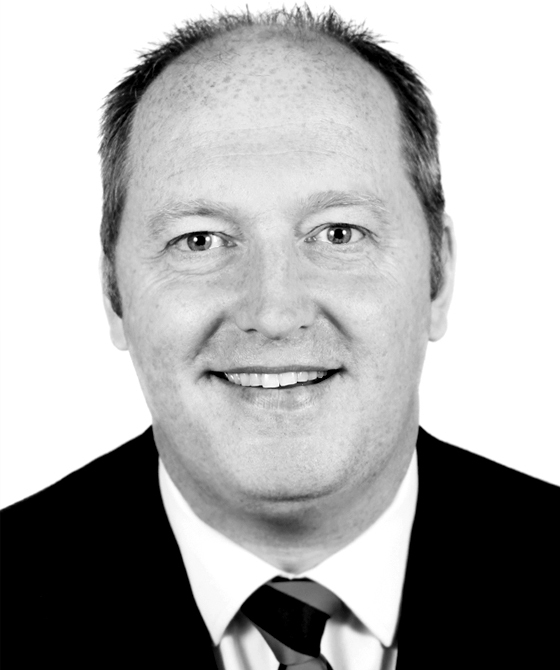 Graham Stott is a former solicitor (2001) and a Notary Public (2007), having worked in high street, City, regional and national firms of solicitors. Graham is also a former soldier and officer who has attended the Royal Military Academy Sandhurst. His previous experience working in law firms has given him a valuable insight in to the ways that barristers can best serve their clients. Graham brings a pragmatic approach to working with solicitors - as well as professionals and individuals instructing directly - to his work. He is experienced in the drafting of wills, codicils, trust documents and powers of attorney, disputed wills, contentious probate, intestacy, trust disputes, Inheritance Act claims, TOLATA, proprietary estoppel, equitable accounting, and Court of Protection. Whilst a solicitor, Graham acted for HNW individuals, company directors, entrepreneurs, non-domiciled/non-resident individuals, PRs, trustees and elderly/vulnerable clients. Graham also has experience working with wealth preservation teams from national firms of accountants, private banks and the private wealth divisions of high street banks in wealth preservation and succession planning. Graham has acted as an enduring/lasting attorney, a professional executor and a professional trustee. Graham’s practice includes advisory, drafting, advocacy as well as the conduct of litigation. He is the author of several practice notes for LexisPSL Private Client and is the updating author for Tolley's Administration of Estates, Part H: Contentious Probate and Part I: Claims under the Inheritance (Provision for Family and Dependants) Act 1975. Advising on lifetime planning in anticipation of post-death claims by adult children or former spouses. Actions founded in proprietary estoppel. Graham has extensive experience in the Court of Protection both pre and post MCA 2005, predominantly property and financial affairs but also best interests decisions in relation to residence and contact. Advising on jurisdiction and the recognition of foreign protective measures under Sch 3 MCA 2005.